The first body was found on a bed in the middle of a highway. A third body has been found in a series of mysterious murders taking place in Saudi Arabia over the last two weeks. The body of the African national was found wrapped in a blanket in the middle of a road a few days ago, local sourcesreport. The body of the African national was also wrapped in a blanket just like the first two which were recovered in Asir and Dayer provinces. 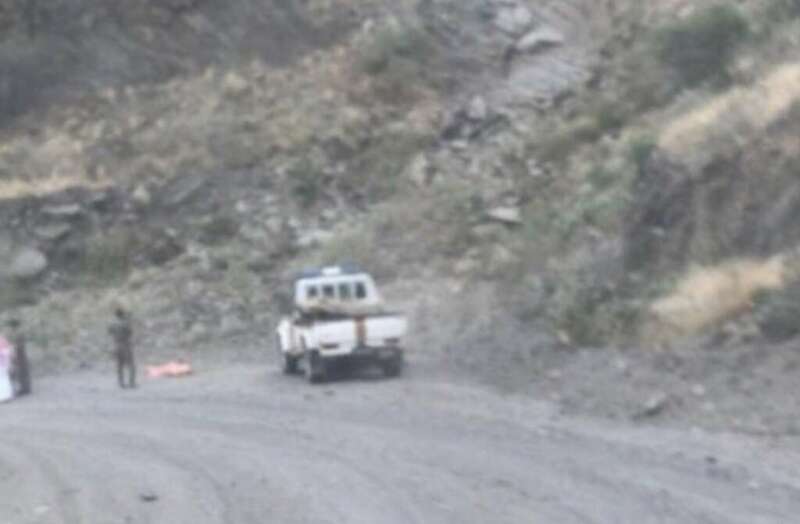 The second victim, an Ethiopian man, had been found in Al Dayer Bani Malik province east of Jazan province on the eve of October 12. The body had been wrapped in a blanket and thrown at the foot of Azza mountain, as per Sabq report. All three persons were of African nationality. Authorities are on alert and conducting investigations to ascertain the reason behind the murders and arrest the perpetrators.